By clicking on the 'Register Now' button, people will be directed to the National Voters' Services Portal which will guide them through the registration process. 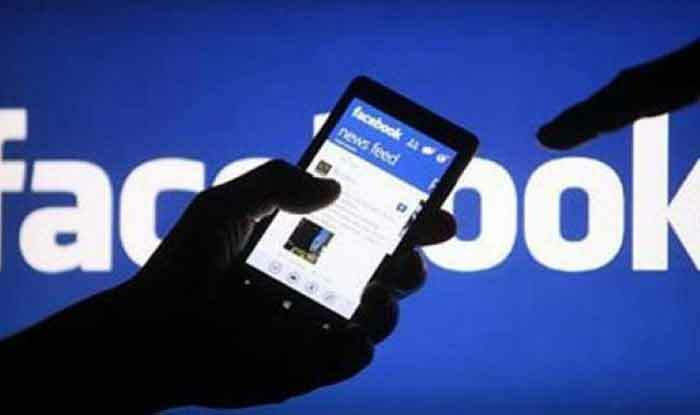 New Delhi: Facebook on Thursday said it will send a voter registration reminder to users in India who are eligible to vote. The ‘Register Now’ button is designed to encourage Indian citizens to register themselves with the Election Commission of India (ECI), the company said in a statement. The reminder will be rolled out in 13 Indian languages – English, Hindi, Gujarati, Tamil, Telugu, Malayalam, Kannada, Punjabi, Bengali, Urdu, Assamese, Marathi and Oriya. “As part of our efforts, on National Voters Day on January 25, a voter registration reminder will appear at the top of the News Feed as a reminder service for all the voters,” said Shivnath Thukral, Public Policy Director for India & South Asia. Facebook had rolled out a similar reminder in partnership with Election Commission of India in 2017. Facebook has over 200 million users in India.